Never mind back in black, August is giving its signature lock the Apple look this month with a crisp, white limited-edition version of its classic August Smart Lock for a limited time. 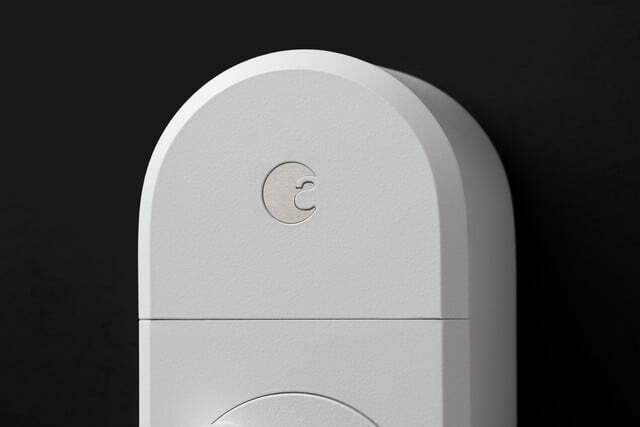 For the celebrated smart home manufacturer, the white lock is meant to celebrate not only hitting one billion lock operations, but also the decision of NPD Group, the American market research company that tracks smart home trends and sales, to name August as the number one-selling smart lock brand in the U.S. in 2018. The new lock features a narrower oval shape that’s intended to complement contemporary door hardware. 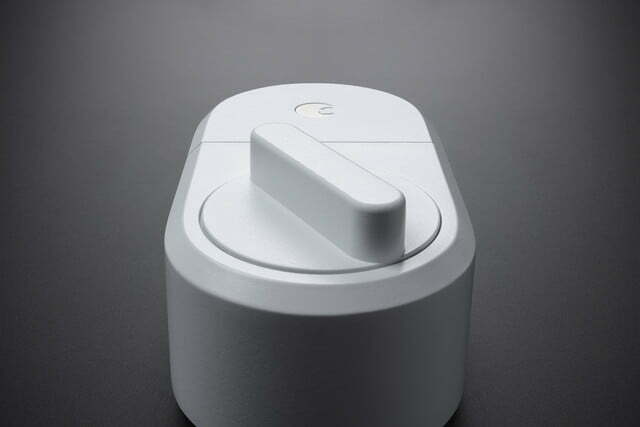 As with August’s other popular smart locks, it comes standard with Auto Unlock, Auto Lock, voice assistant integration (Alexa, Siri and Google Assistant are all compatible), and DoorSense, the company’s proprietary technology that can tell whether a door is open or closed. Going back to its roots, August collaborated with co-founder Yves Behar’s design firm, Fuseproject, to tweak and revamp the classic smart lock. 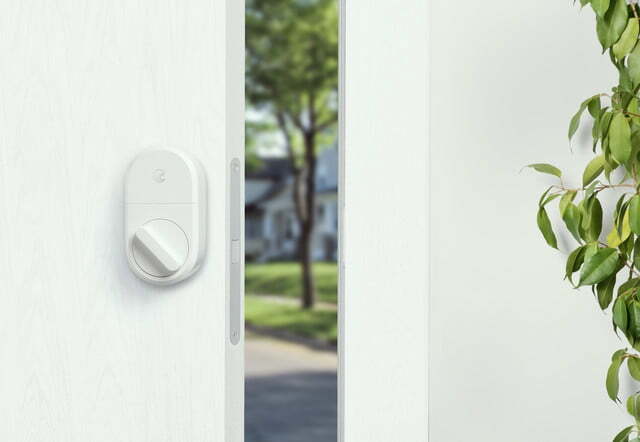 Weirdly, even though white is the most common color for doors, the bright white August Smart Lock will be the first white smart lock on the market, as well as August’s first white smart lock. The company promises that installation is still quick and easy, with the lock being a discreet add-on to the inside of the door only. There’s no need to replace the deadbolt and users can still continue to use their existing keys if they want; no complicated retrofit required. If you’re deeply into August’s products or sleek and sophisticated smart home technology in general, you’re going to want to jump on this product. August hasn’t said how many of these frosty wingdings it’s going to make, other than saying that the supply will be incredibly limited, only available directly from August, and not sold through any third-party retailers or online outlets. The smart home manufacturer has been making news all year, announcing collaborations with competing manufacturer Yale and thriving hospitality service AirBnB, as well as most recently laundering a new video doorbell just ahead of CES 2019. Sure, it’s a bit of a hike in price – the company’s popular third-generation smart lock has been on sale in recent weeks, ranging from $75 to $100 but it’s hard to put a price on aesthetics, especially for smart home users who want a white hot smart lock that’s just a little bit special compared to the competition.